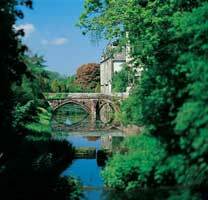 Founded by the Cistercians in the 12th century, Coombe Abbey was developed into a great eighteenth century house and park. 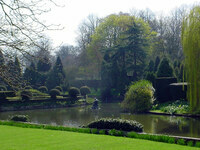 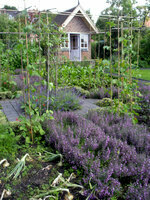 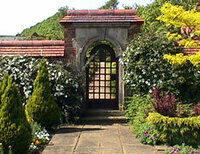 The Coombe Abbey Park was designed by Lancelot Brown and the terrace garden was designed by W A Nesfield. 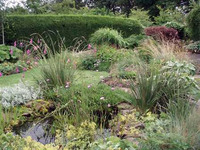 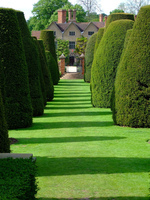 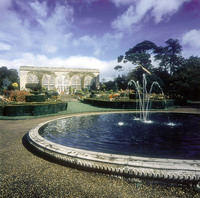 The lake and garden were restored by Paul Edwards, who wrote a book on English Garden Ornament. 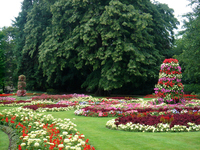 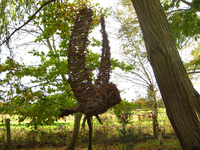 Gardens to visit while staying at Coombe Abbey Hotel include Warwick Castle Garden (14 miles), Charlecote Park (20 miles) and Hill Close Gardens (15 miles).